TAMPA, FL. --- CAE today announced that CAE USA has won a contract to provide the Chief of Naval Air Training (CNATRA) with Contract Instruction Services (CIS) that will support the delivery of ground-based training to the United States Navy. Under terms of the five-year CNATRA CIS contract, which was awarded as a base contract with four one-year options, CAE USA will provide classroom and simulator instructors at five Naval Air Stations (NAS) to support primary, intermediate and advanced pilot training for the U.S. Navy. "We are pleased to be selected for this highly competitive program to support U.S. naval aviation pilot training," said Ray Duquette, President and General Manager, CAE USA. "Over the past several years, we have demonstrated our capabilities to the Navy on the T-44C program as a world-class provider of comprehensive training solutions and services. CAE USA looks forward to expanding our support of the primary and advanced flight training that will produce future naval aviators for the United States Navy." -- NAS Pensacola, Florida - training base for naval flight officer (NFO) training. The CNATRA CIS program provides classroom and simulator instructor support services for the primary phase of naval aviation training, which is the start of training for all future Navy pilots. The CNATRA CIS program also supports intermediate and advanced strike training, which is the training pipeline for future fighter and attack, or "Tailhook" aviators; and NFO training, which provides the basic training for operating the advance systems onboard naval aircraft. 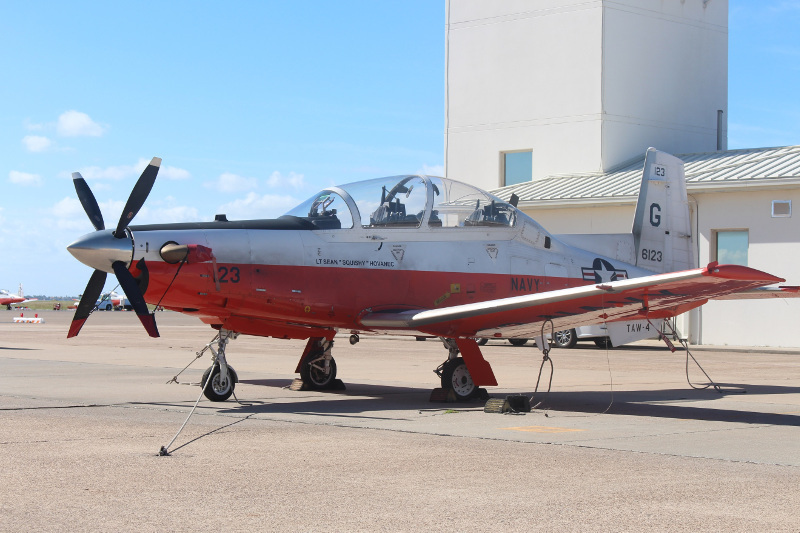 CAE USA already supports the training pipeline for advanced multi-engine training as part of the contractor-owned and operated T-44C Command Aircraft Crew Training program at NAS Corpus Christi. The naval aviator training pipeline for rotary-wing is supported under a separate training support program. "The CNATRA CIS training program is another example of the U.S. military outsourcing to industry some of the training support required for aircrew training," said Duquette, a retired naval aviator and former instructor at NAS Kingsville. "As a company focused on training, we are in a good position to partner with our military customers to help train and prepare their next-generation aviators." CAE's Defense & Security business unit focuses on helping prepare our customers to develop and maintain the highest levels of mission readiness. CAE is a global leader in training for the civil aviation, defense and security, and healthcare markets. We have the broadest global presence in the industry, with over 8,500 employees, 160 sites and training locations in over 35 countries.